Located in rural Lincolnshire is Ancaster Quarry. 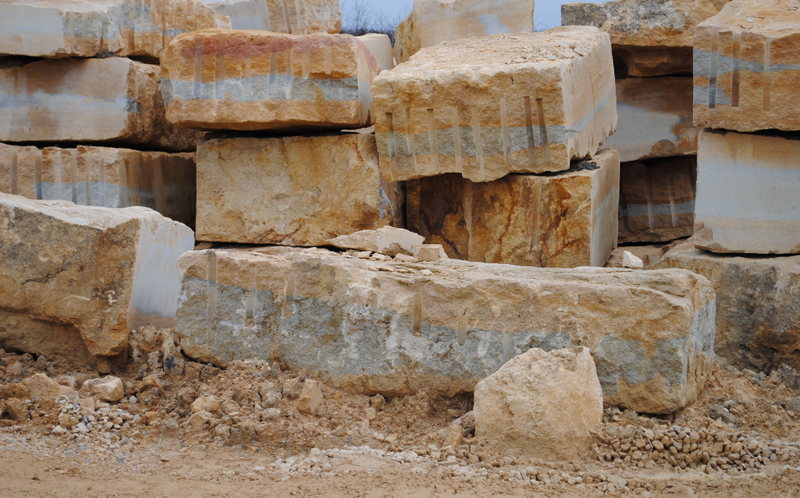 The oolitic limestone has been quarried in the area since Roman times. 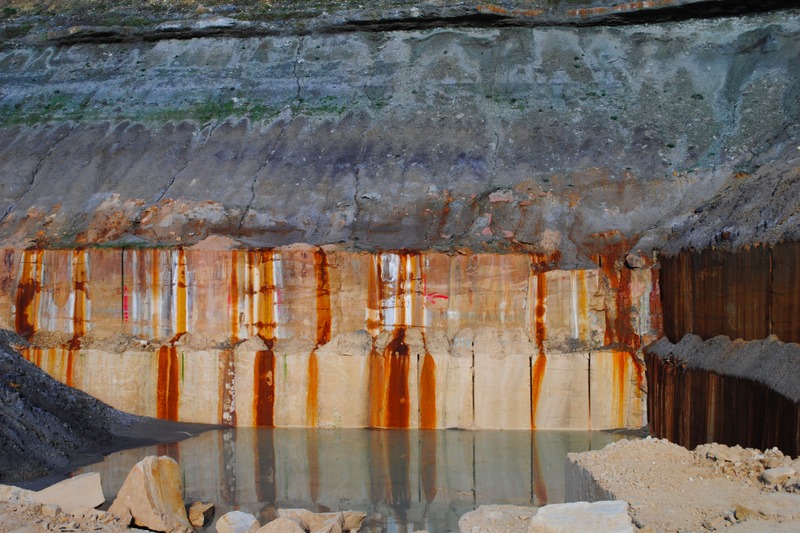 The quarry produces three distinctive rock beds of Weatherbed, Hard White and Basebed and Freestone. 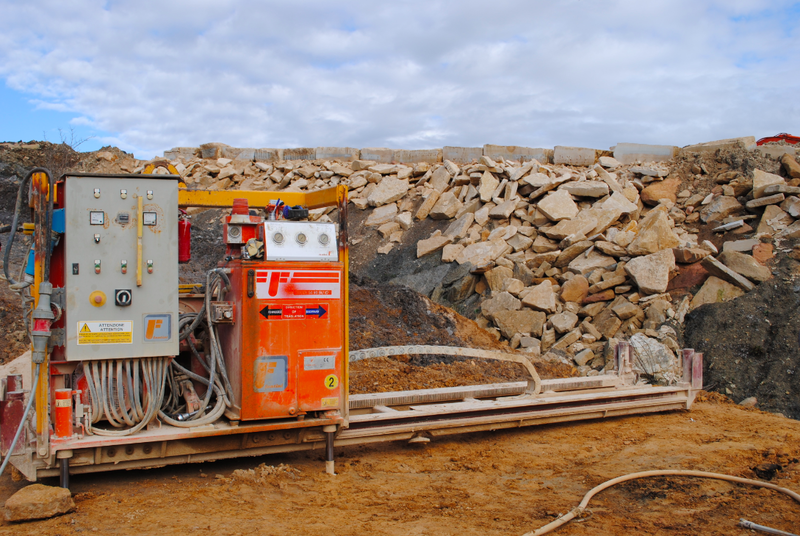 Extraction methods used at the quarry include a two metre chainsaw and plug and feathers which ensure more regular shaped blocks. 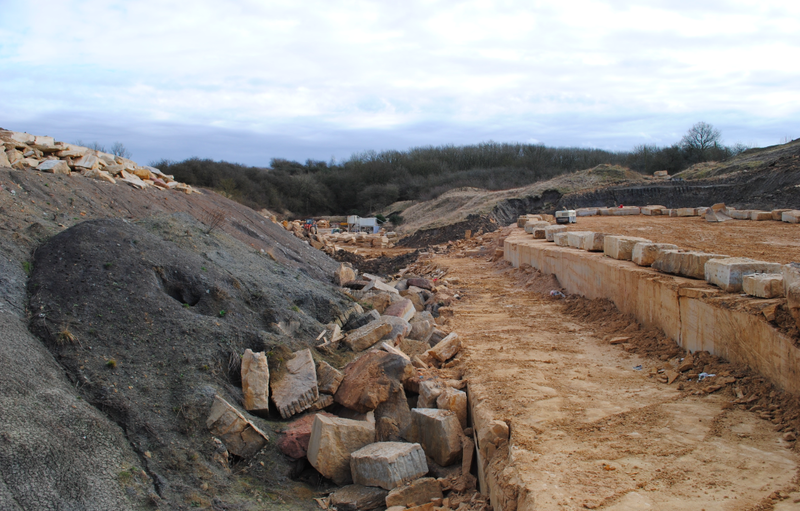 The stone quarried at Ancaster features in buildings such as Lincoln Cathedral and Windsor Castle.